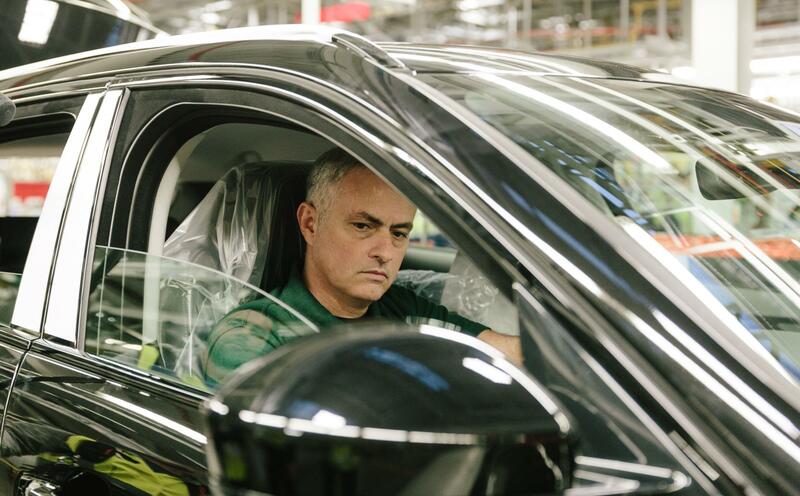 Staff at Jaguar’s factory in Solihull were in for quite surprise the other day as Manchester United FC manager José Mourinho dropped by. 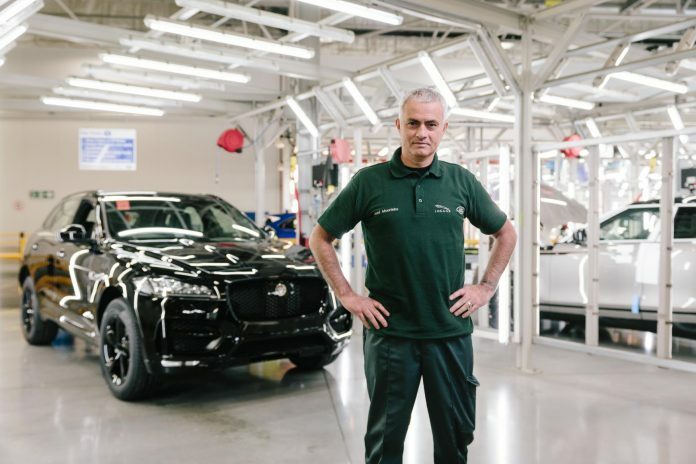 There was a reason for his out-of-the-blue visit though, as he is the 100,00th customer of the brand’s F-Pace SUV. 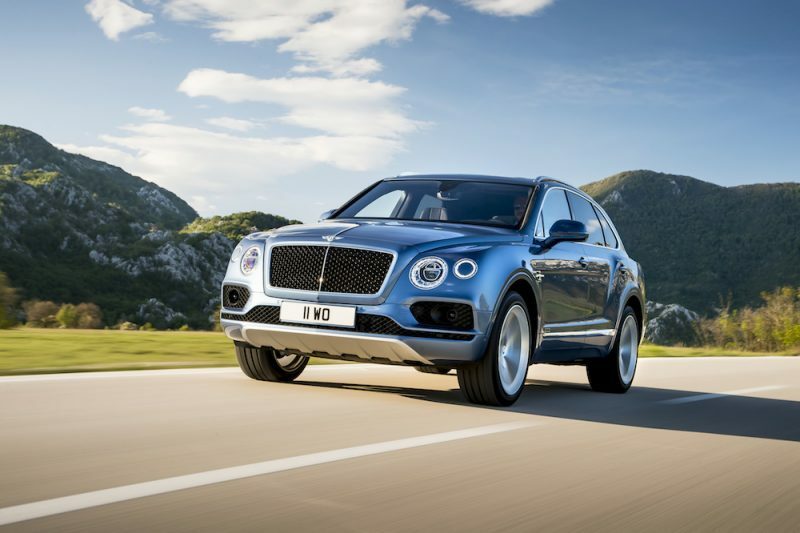 The F-Pace has been a smash hit for British brand, having won numerous awards as well as being the fastest-selling Jaguar ever. 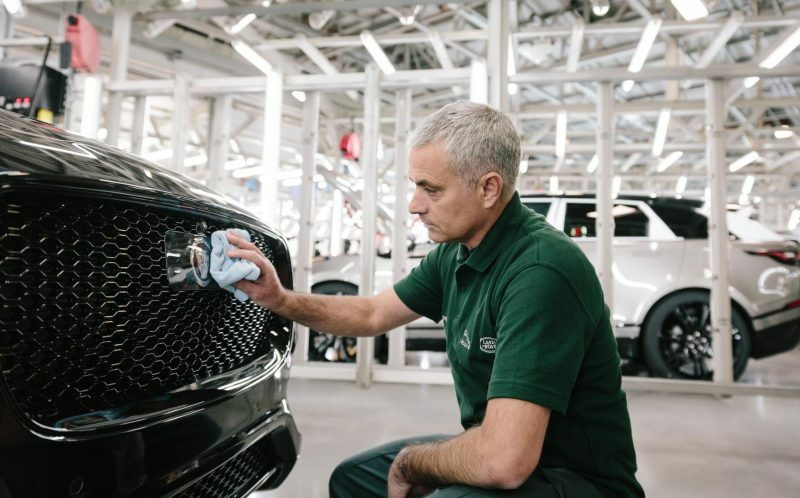 It’s also the fastest-selling Jag to reach the 100k mark. Priced from £34,170, it’s available to order now. 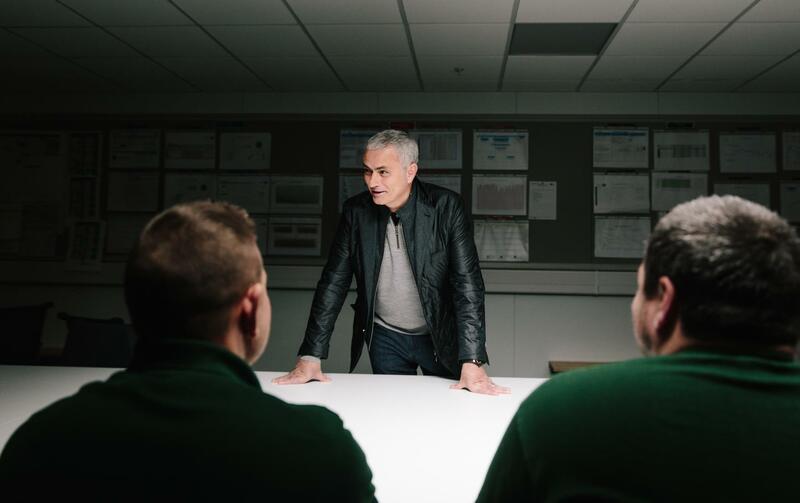 Right, which way to Manchester?